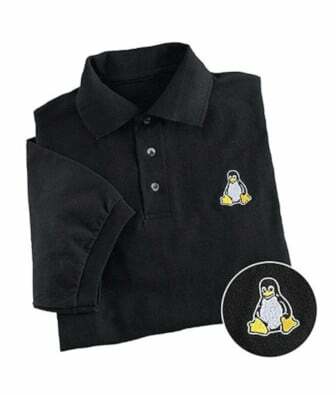 Linux comes with many serial text and gui based serial communication programs. My favorite is minicom – friendly menu driven serial communication program. If you are addicted to DOS / Windows TELIX (a telecommunications program originally written for DOS and was released in 1986), minicom is for you under Linux / UNIX. Let us see how to configure minicom for my Soekris net4801 Single Board Computer / embedded Linux device.